Gathering information for what was to be a 23 year long road. 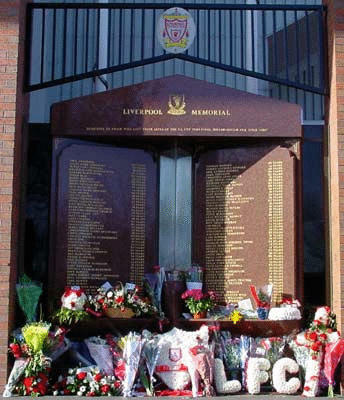 We will always remember you, because you never did walk alone…..
At least today, on the 24th anniversary we have something that we didn’t on the previous 23. The truth is out there. Gone but never forgotten. RIP.